So, most of you already know about the tree of life, right? But, how many of you have heard about the “tree of death”? 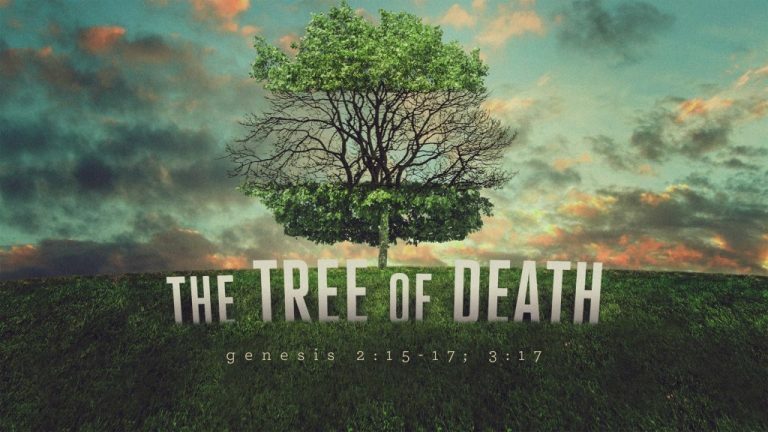 Well, the Bible does not explicitly say “tree of death” but we are all familiar with this tree that has always lead to death… the tree of the knowledge of good and evil. Let’s see how this tree, that affected Adam and Eve in the beginning, affects us today.